The Seed Keeper Company Gals and I go way back so it was fun to catch up with them today for this presentation. Carol and Kerrie of The Seed Keeper Company share their friendship, their garden and their passion for helping other learn to grow from seed. Kerrie and carol are the gals behind The Seed Keeper Company so don’t miss the seed starting tips they will share with us today on this presentation. Find this Creative Living with Bren Haas Presentation and others on YouTube. During the presentation today here are few images that were mentioned. 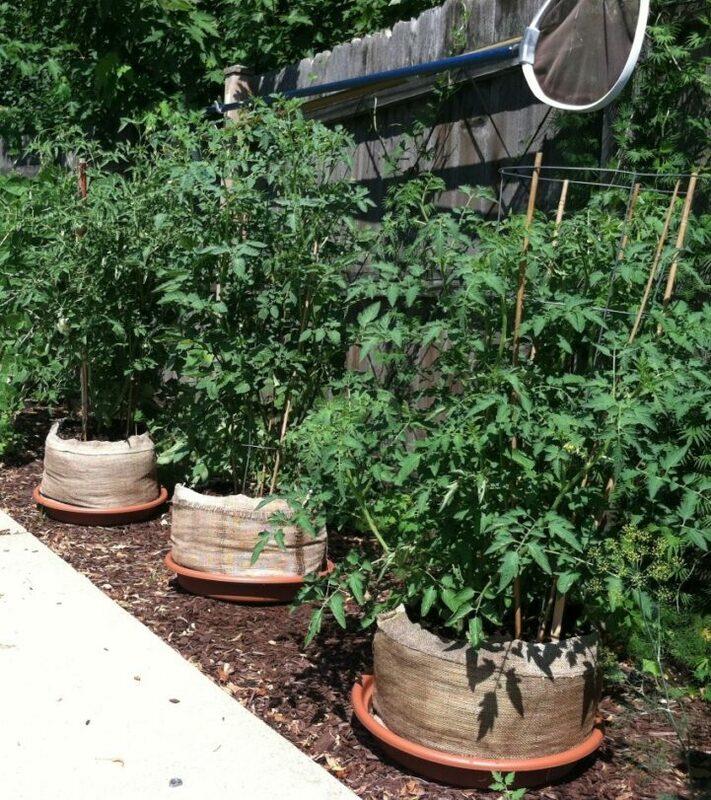 Check out those tomatoes growing successfully in burlap girdles from The Seed Keeper Company Store. Tomatoes growing successfully in the burlap girdles. 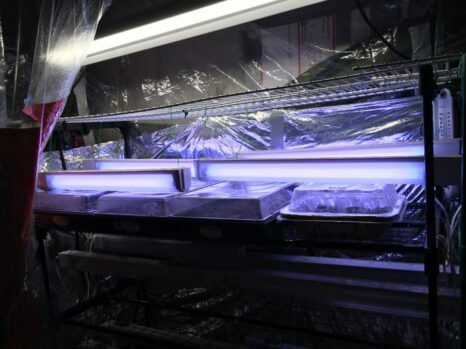 Grow Lights : Here is where the girls start their seeds during the winter and early spring months. All the things you need to sow seeds. Below are some of the links mentioned in Meet The Seed Keeper Company presentation. 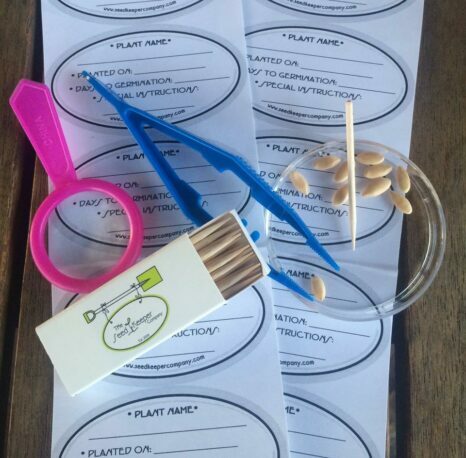 The Seed Keeper Project – elect your school!!! I’m looking forward to hearing from you so be sure to comment below with feedback. Be sure to share this presentation with your friends by taking advantage of the social media on this page. Try Prime Discounted Monthly Offering Ask Me WHY I love Prime!